What is a puz file and how do I open a puz file? Across Lite Crossword Puzzle files developed by Literate Software and categorized as game files since they refer to the electronic crossword puzzles users can play or print using Across Lite software. PUZ files contain only one puzzle users can fill out. The most common publication that provides PUZ files is the New York Times wherein premium subscribers can avail of free downloads; but there are also other publications using these files. These daily crossword puzzles contain apr0911-4.puz or dated file names. PUZ files are also saved in a proprietary format, meaning they cannot be opened without Across Lite. AcrossLite is crossword puzzle software which can run on ipad and software that allows users to solve crossword puzzles electronically. The software also provides users with crossword puzzles they can print if they don’t want to electronically solve these puzzles. AcrossLite runs on both Windows and MAC OS. 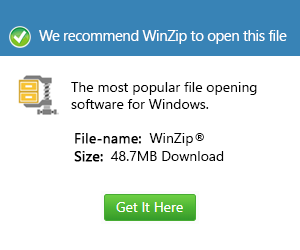 Since this application is available for free download, users won’t have a hard time opening PUZ files.